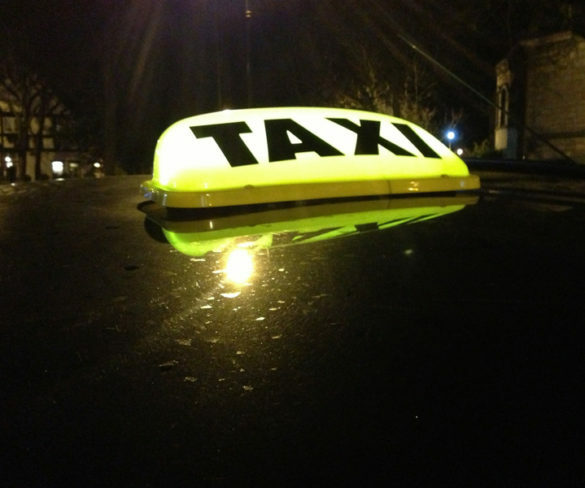 Local authorities can now bid for grants in the second round of the Ultra Low Emission Taxi Infrastructure Scheme. 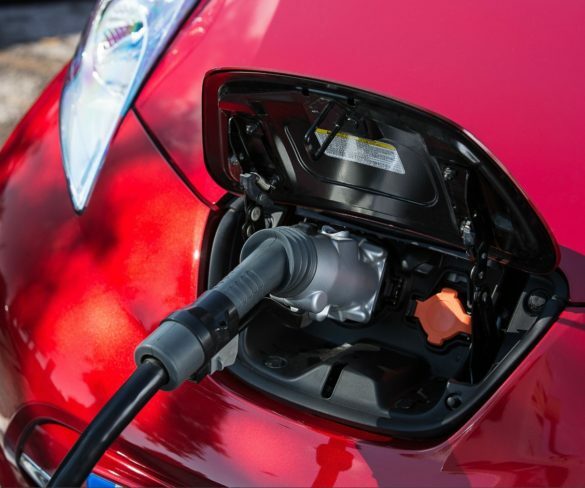 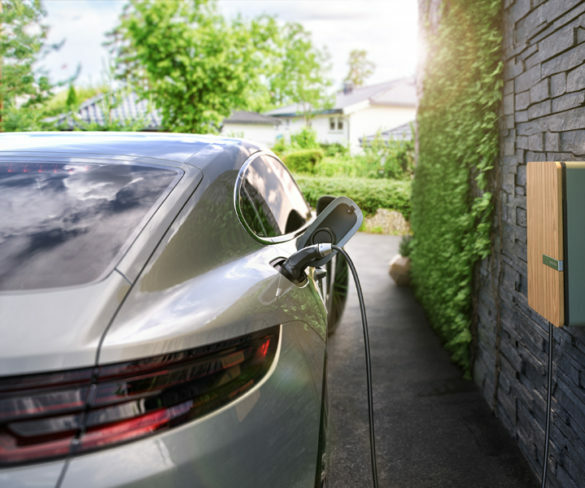 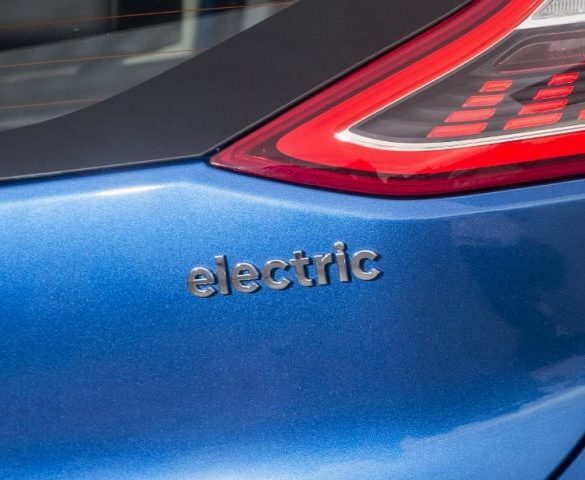 The Office for Low Emission Vehicles (OLEV) has published its latest factsheet explaining the taxes and benefits applicable to ultra-low emission vehicles (ULEVs), including for fleets. 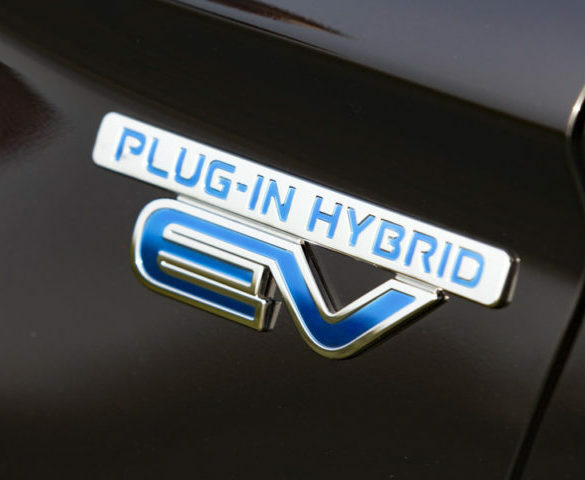 Office for Low Emission Vehicles (OLEV) guidance on the tax benefits of ultra-low emission vehicles is now available.